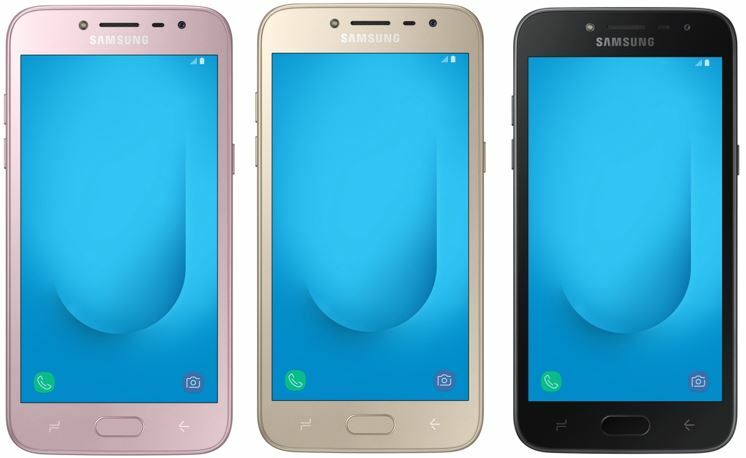 Samsung India has announced the latest addition to their pre-existed budget smartphone Galaxy J series known as Samsung Galaxy J2 2018. 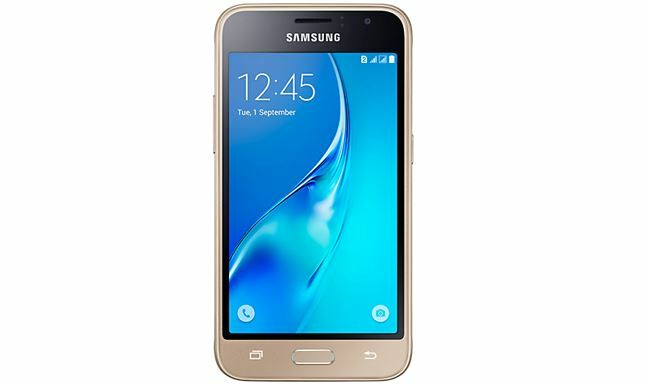 The Samsung Galaxy J2 2018 smartphone comes with pre-install Samsung Mall app which allows users to shop online using kind of artificial intelligence to enhance user experience said by the Samsung. 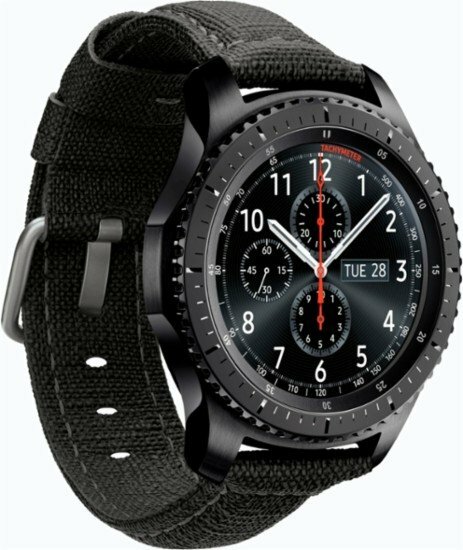 It features Visual Search that allows a person to click a picture of any product and the Samsung Mall will search similar looking available products. The Consumers can use the gallery images. 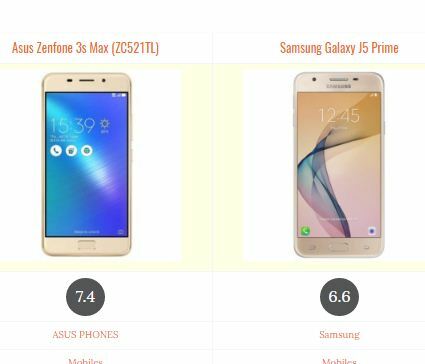 The second feature is a One-stop shop in which the Samsung Mall automatically searches for the image across top online shopping sites to deliver easy price comparisons. 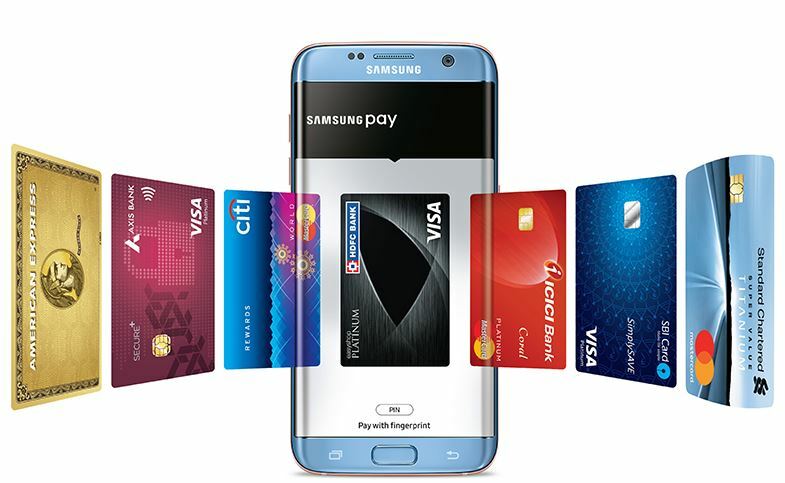 And to simplify the online purchase the users can use the Samsung Mall Universal cart to add different items from across online platforms. The Galaxy J2 2018 runs on the Qualcomm Snapdragon processor; Samsung didn’t mention in the press release that which processor exactly this smartphone uses. Coming to multitasking, for that, it has 2GB RAM coupled with 16GB ROM to store the multimedia and other types of contents. According to the Samsung, the Galaxy J2 2018 has a ‘Device Maintenance‘ feature that automatically enhances the performance of the device by optimizing it. Furthermore, it also has a feature that automatically moves the social media application content to the external microSD card. At the front side of the phone, you get an AMOLED display 5.0 inches in size. The camera on the back side is of 8 Megapixel while the front one is 5-megapixel both comes with LED flash. The Galaxy J2 2018 priced at ₹ 8,190 and available in three colors Gold, Black, and Pink from 27th April. Moreover, If you are JIO customer then you get instant cashback of Rs.2750 in MyJio account on recharge of Rs 198 or Rs 299 plan including 10GB of 4G data on every recharge for the next 10 recharges.